A thorough analysis of energy systems requires not only a good understanding of the physical networks and technologies that they are composed of, but also of the energy markets and policy environments in which they operate. The Policy, Economics and Innovation research theme therefore operates alongside and within all other themes, uniquely allowing the IES to deliver truly interdisciplinary research that covers all aspects of energy systems. This research theme combines together expertise on applied economics, innovation theory, energy system organisations and institutions, and the wider policy and regulatory context for energy. It applies a range of quantitative and qualitative research tools and methods including optimisation-based market modelling, equilibrium modelling, roadmapping, innovation systems, scenario analysis, transitions management and agent based modelling. These tools allow us to address the economic and policy aspects of energy systems in larger inter-disciplinary research projects, and to advise our partners, including the Scottish and UK Governments and many private sector organisations. For more information about our research in this area see the website of our Policy and Innovation Group or contact Henry Jeffrey. 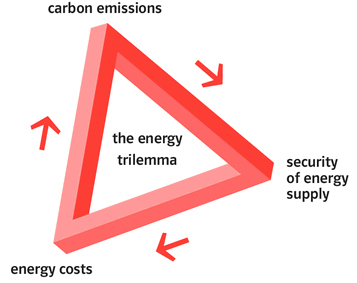 Optimisation and equilibrium modelling of imperfectly competitive energy markets, including interactions between gas, electricity, heat and carbon markets. Analysis of the effects of risk, uncertainty and risk aversion on investment in and regulation of electricity markets. Agent-based modelling of energy markets. Optimal generation and transmission investment in developing countries, including optimal transition paths. For more information about our research in this area, contact Harry van der Weijde. Composition of energy demand, and future developments. Values and costs of flexibility. For more information about our research in this area, see the Power Systems theme. Optimal siting of offshore wind and other marine renewables, weighing average output against variability and cost, and considering interactions between wind, wave and tidal resources. Determining the cost of energy and optimal generation and usage strategies for renewable generation capacity in remote locations. Impact of increasing amounts of renewable generation on energy markets. For more information about our research in this area, see the Energy and Climate Change, Offshore Renewable Energy and Power Systems themes. 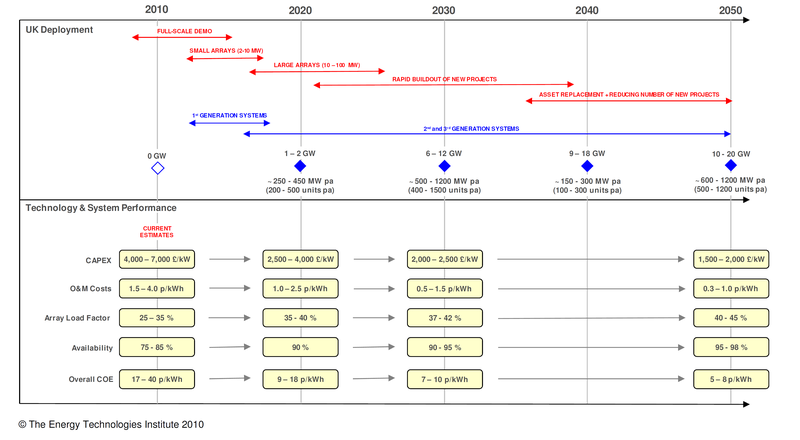 System level benefits of energy storage and implications for market design. Energy storage potential in the UK. For more information about our research in this area, see the Energy Storage and Carbon Capture theme. Value of flexible carbon capture-equipped generators, in which both generation and capture levels are controllable. Computable general equilibrium modelling of the effects of increasing energy efficiency on energy markets and the wider economy.